Timothy E Wilens, MD, is Associate Professor of Psychiatry at Harvard Medical School in Boston, Massachusetts. In addition, he is Director of the Substance Abuse Services in the Pediatric Psychopharmacology Clinic at Massachusetts General Hospital. Dr. Wilens earned his BS in literature, science, and arts at the University of Michigan Honors College, and his MD at the University of Michigan Medical School in Ann Arbor. His residency in child, adolescent, and adult psychiatry was completed at Massachusetts General Hospital under the auspices of Harvard Medical School in Boston. He is triple boarded in Adult, Child/Adolescent, and Addiction Psychiatry. Dr. Wilens’ research interests include the relationship of Attention Deficit Hyperactivity Disorder (ADHD), bipolar disorder, and substance abuse, and the pharmacotherapy of ADHD across the lifespan and juvenile bipolar disorder. His peer reviewed articles concerning these and related topics number more than 190, and are published in prestigious journals such as JAMA, the American Journal of Psychiatry, Archives of General Psychiatry, and Pediatrics. 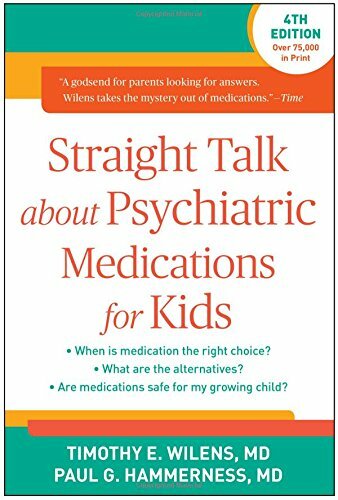 Dr. Wilens has also published more than 70 book chapters, and 300 abstracts and presentations for national and international scientific meetings. He is a Distinguished Fellow of the American Psychiatric Association and the American Academy of Child and Adolescent Psychiatry, is a scientific reviewer for 22 journals, as well as being active in a number of other local and national professional societies. 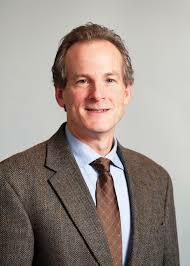 He is named consistently among the Best of Boston-Child/Adult Psychiatry and the Top/ Best Doctors in America.